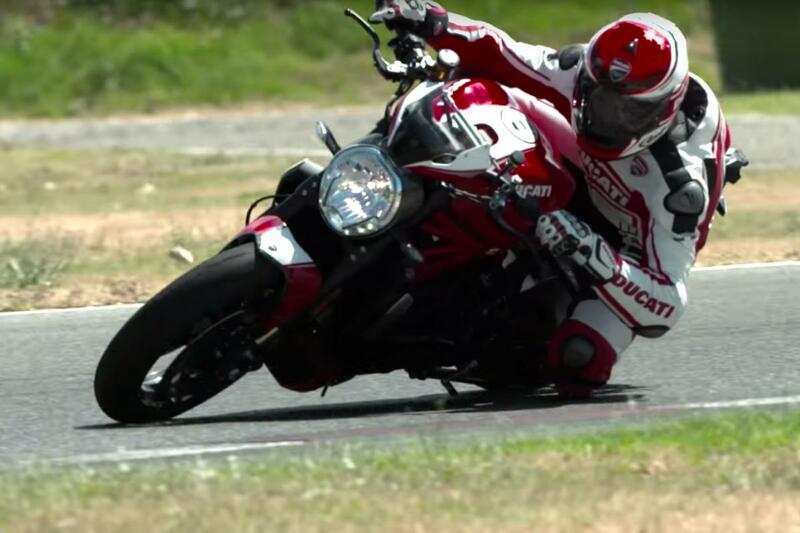 HERE'S a promotional video for Ducati's new Monster 1200 R, which shows the bike in action for the first time. Ducati says that the Monster 1200 R is its most powerful naked bike ever. It's claimed to make 160hp and 96lbft, and weigh 207kg wet. The newest addition to the Monster family was unveiled at the Frankfurt Motor Show. Visordown will be on the launch in two weeks.